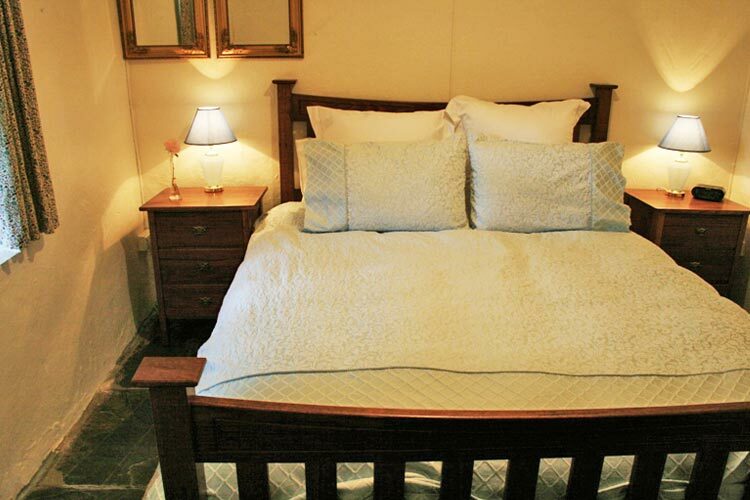 Self-contained bed and breakfast accommodation for up to four guests including two bedrooms (1 queen and 1 twin share/king), sitting room, kitchen and bathroom. A covered outdoor patio overlooks the beautiful country garden. 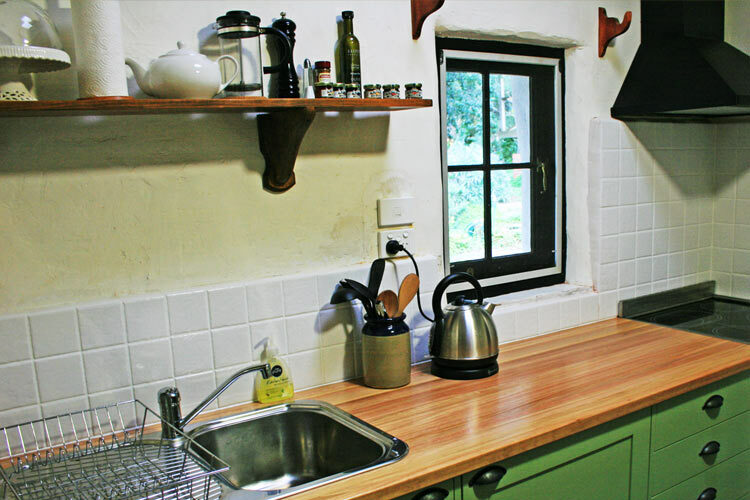 Awaken to birdsong whilst starting your day with warm freshly baked bread (provided on your first morning). Savour the taste of Hamlet's smoky bacon, McLaren Vale Free Range eggs and other Fleurieu delights-food and beverages are locally produced where possible. Guests with special dietary requirements are fully catered for. Choose a bottle from our wine list to enjoy during your stay, along with Bracegirdles chocolates. Late check-out and early check-in can be arranged, so you can enjoy every minute of your special time. 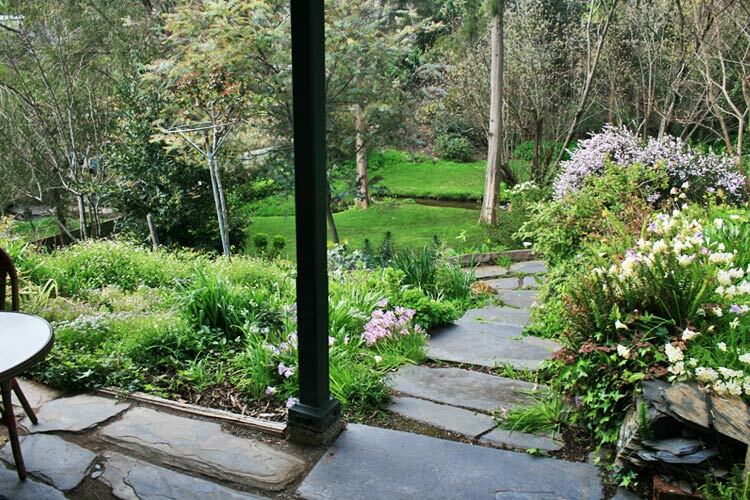 Relax in the beautiful garden with its own permanent creek, listen to the songs of birds, spot the regular visitors (Ducky, Lucky and their ducklings). Queen size bed with luxurious cotton sheets, fluffy white towels and complimentary Bracegirdles chocolate. 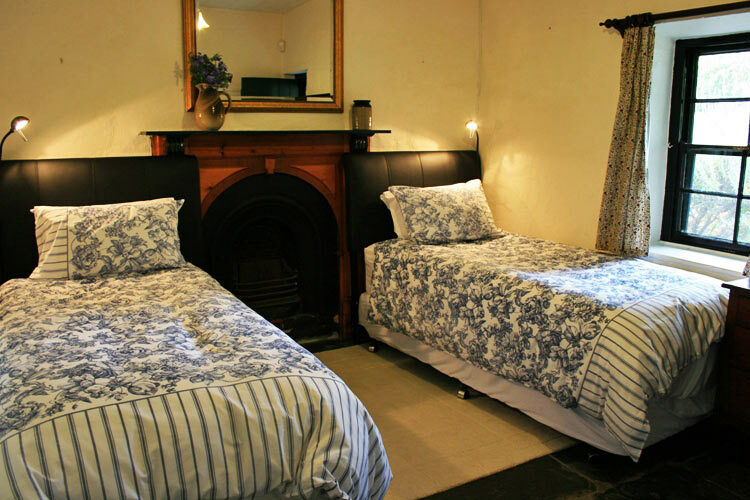 Two long single beds can be made up to be Kingsize if required. 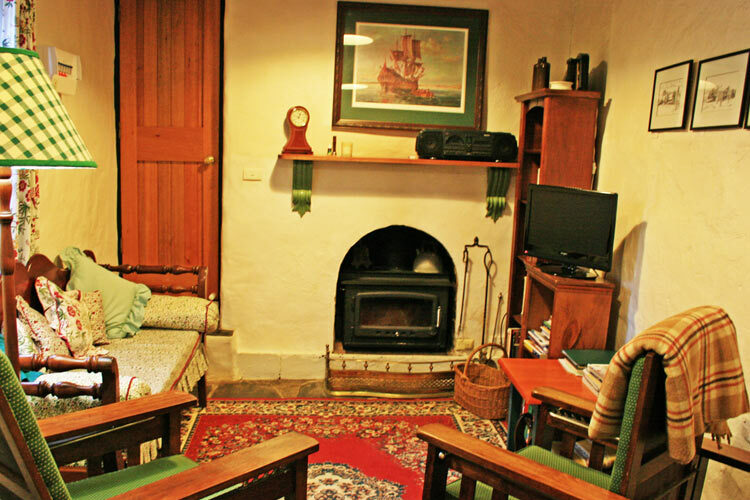 Features of the cottage include r/c air-conditioning, ceiling fan, wood heater/fireplace, tv, dvd/vcr player, radio/cd player and a collection of books, magazines, cds, dvds and games. Artwork hung in the cottage by local artist Donna Chess is available for sale.